For the past few years, Earth Day has been a prominent day for Disney to celebrate the Earth, it's inhabitants, and environments. This Earth Day, Disney Stores invites guests to celebrate and protect our planet with a free reusable bag giveaway. 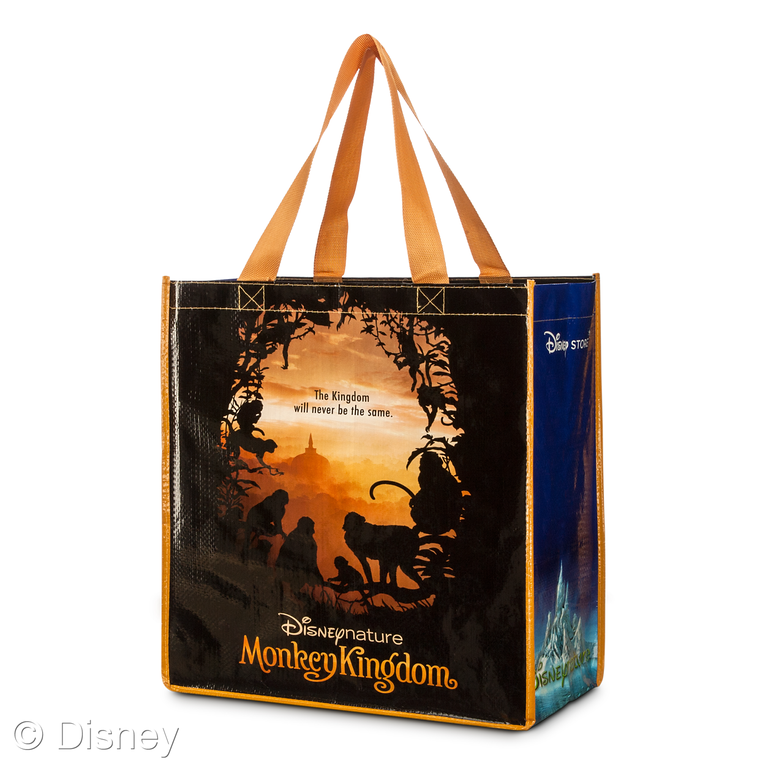 Each guest who visits a local Disney Store on Wednesday, 4/22/15 will receive a free reusable Monkey Kingdom shopping tote with any purchase (up to 200 totes, one per guest per store). 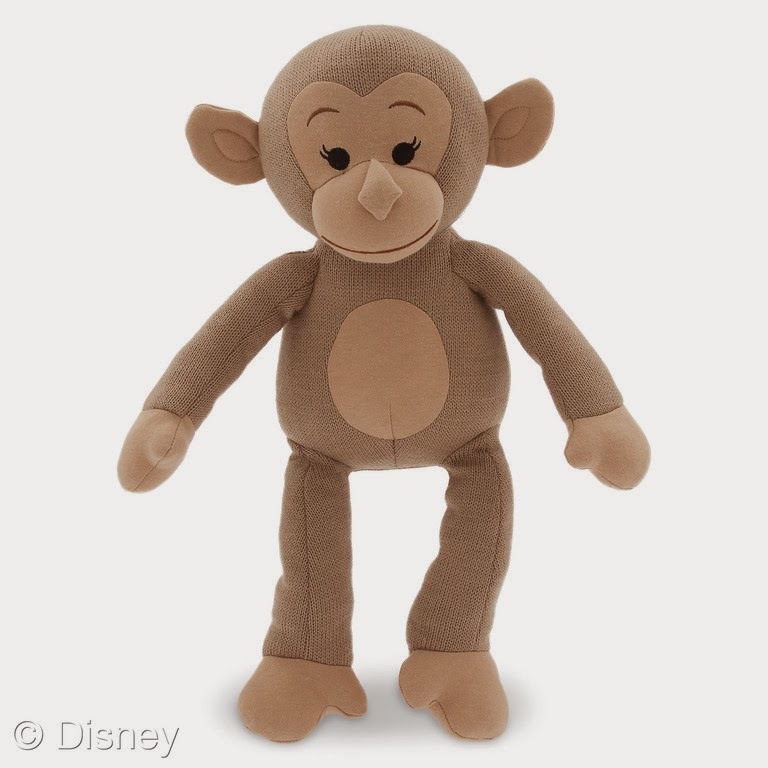 The free reusable tote features a design inspired by the new film from Walt Disney Studio's Disneynature, Monkey Kingdom, in theaters Friday April 17th. The reusable tote is made of 80% recycled materials. 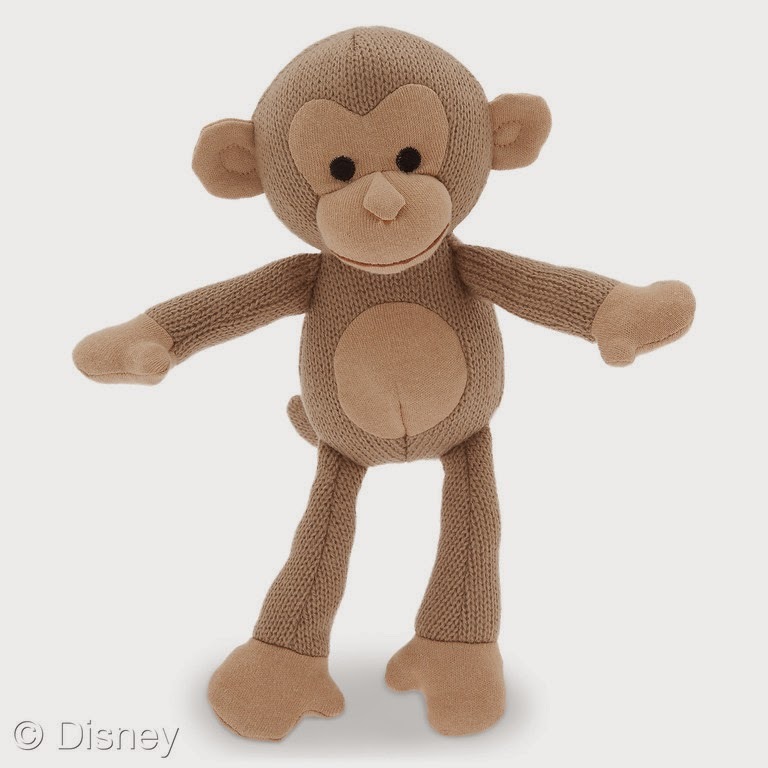 In addition to the reusable tote program, Disney Store will donate $1 to Conservation International for every Disneynature plush purchased between March 13th through May 14th, 2015. In addition to those donations, every ticket sold for opening week, Disneynature will make a donation to Conservation International to help protect monkeys and other endangered species in their natural habitats. Is this the first time you hear about Monkey Kingdom? Check out the trailer below! What will you be doing to celebrate Earth Day? Will you be going to see Monkey Kingdom?